Garden staff, past and present. 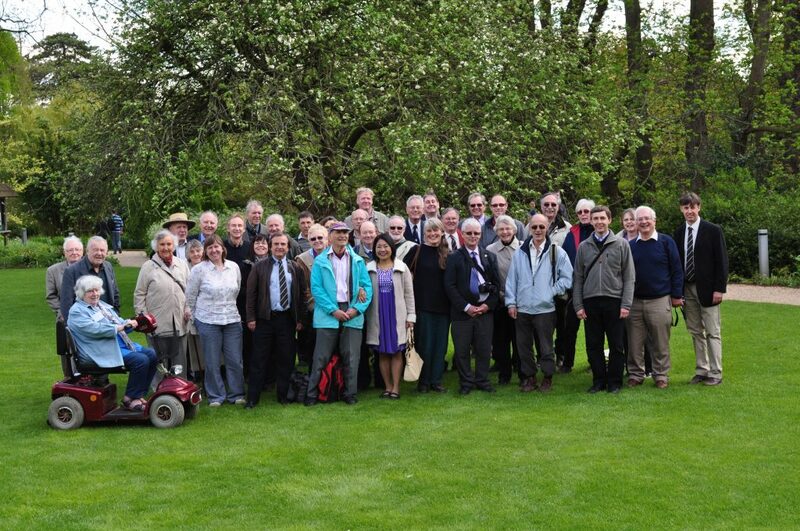 Set up in 1952, the Cambridge University Botanic Garden Association (CUBGA) is for past and present members of the Garden’s staff. It meets twice a year in Cambridge, providing an opportunity to meet old friends and catch up on current developments. Through its past members, CUBGA provides an important insight into how the Garden has developed and helps to inform future plans. CUBGA has also supported the work of the Garden by providing funds for new benches in the Glasshouse courtyards and, more recently, contributing funds towards library books for the trainee horticultural students. 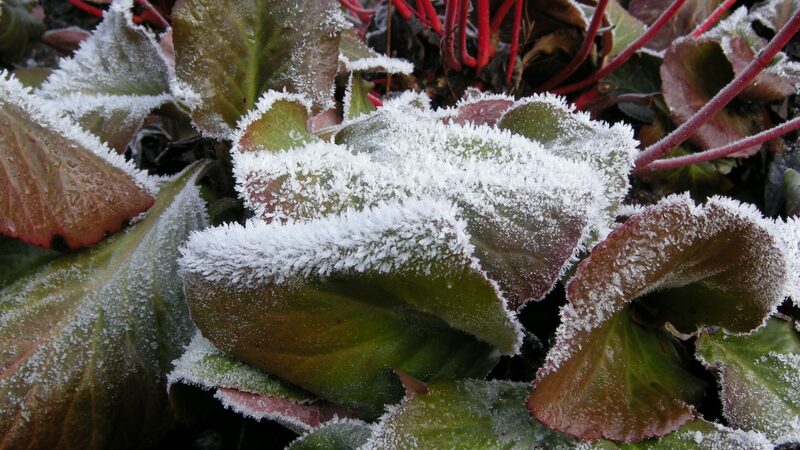 Membership is open to anyone who is or has been employed by Cambridge University Botanic Garden. For further information and a membership form please email us at enquiries@botanic.cam.ac.uk.